Foam Expo Europe, trade fair and conference for the supply chain of technical foam production, and Composites Europe, European trade fair and forum for composites, technology and applications, will take place in parallel in Stuttgart from 2019. This was announced by the two organisers — Smarter Shows and Reed Exhibitions. Together, the two fairs combine the technologies and applications of composite materials with the entire supply chain of foam production. The joint event at the Stuttgart location offers synergies above all for the joint application industries such as automotive, aviation, the construction sector and the sports and leisure industry. Visitors will find a wide range of lightweight construction materials and manufacturing processes. Foam Expo Europe, which celebrated its premiere in 2018, presents the entire foam supply chain and marketplace for manufacturers and buyers of technical foams, foam products and services. 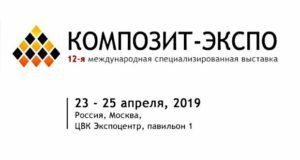 The show will focus on moulded, rigid and flexible foam solutions, including raw materials, chemicals, equipment and machinery. Composites Europe — Europe’s leading trade fair in the largest composites market — presents the entire range of manufacturing processes for fibre-reinforced plastics, from raw materials and processing methods to lightweight construction innovations in the automotive, aerospace, marine, wind energy and construction sectors. 365 exhibitors from 30 countries presented their innovations at the 13th edition of Composites Europe2018 at the Stuttgart Exhibition Centre. 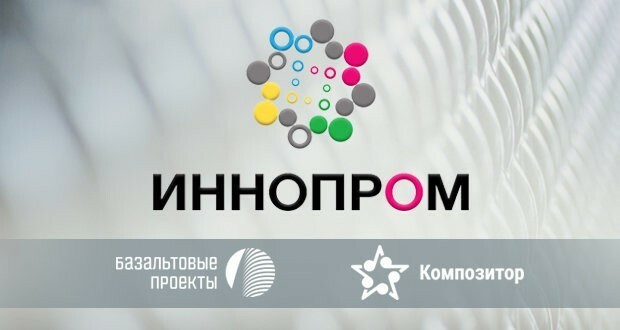 This year, visitors will enjoy the exciting new format «Process live». 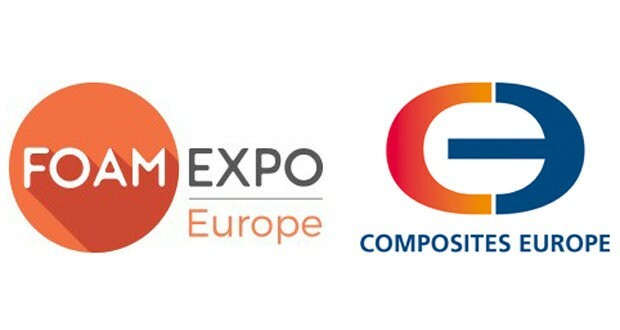 At the same time, Composites Europe and Foam Expo Europe will take place for the first time in Stuttgart from 10 to 12 September 2019. 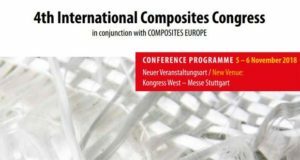 Composites Europe is the largest industry event for fibre composites in Germany, the largest European market. Composites Europe is organised by trade fair organiser Reed Exhibitions in cooperation with the European industry association EuCIA and the trade association Composites Germany, an association of the organisations AVK, CCeV, CFK-Valley and VDMA AG Hybride Leichtbau Technologien. Foam Expo Europe is focused on bringing together the entire foam manufacturing supply chain and will provide a market place for engineers and purchasing decision makers to source and discover the most cost effective and innovative materials for foam applications in automotive, aerospace, construction, medical, packaging and sports & leisure applications. 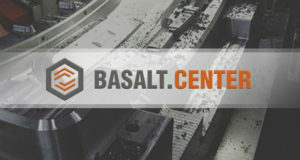 Basalt Projects Inc. will present its proprietary technical and engineering solutions for basalt fiber reinforced composite materials production, including Kompozitor pultrusion machinery.